Read the glowing reviews and testimonials provided by customers of Aquaduct Plumbing Services. “Without a doubt Jason and Vanessa are professionals who deliver on what they say. Jason installed a new Bradford White hot water heater today. The installation was without a hitch and on price. Thanks so much for all your help. I would not hesitate to recommend them to anyone. “I’ve had this company out to my home twice and my rental unit once. Every time was very pleased with the work, fair rates and promptness. They didn’t try to oversell me and explained the work being done. Extremely neat as well. I’ve recommended them to several other people as well! “I was impressed with the AquaDuct services. Besides being extremely prompt (a techician came to my home about half an hour from the call!!!) the quality of the services was also very high. Clean and professional work! I learned about them from internet now they have one more client. "Reliable and honest. Shows up and on time too! Saved my sister in law a ton of money. Aquaduct Plumbing Services is our new go to plumber!!! "They answered the phone on the first ring with a live person. I was able to make an appt. for the next day and they arrived on time. The work was performed professionally and for a reasonable price.Highly recommended. "When you need a plumber, you NEED a plumber! When you get an excellent one, well, you just want to share him with the world! Our timing couldn't have been worse -- the day after Thanksgiving. 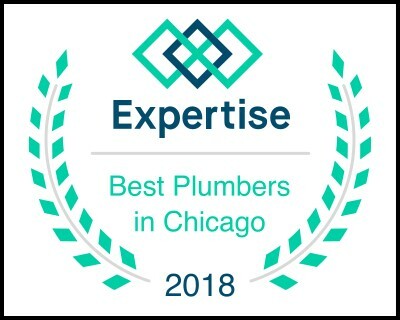 The responsiveness and quality service of Aquaduct Plumbing can't be beat! 5 stars! "Reliable and honest plumber that is very thorough in explaining the issue and solutions. We have an older home with odd plumbing and Jason has no issue in getting the job done.